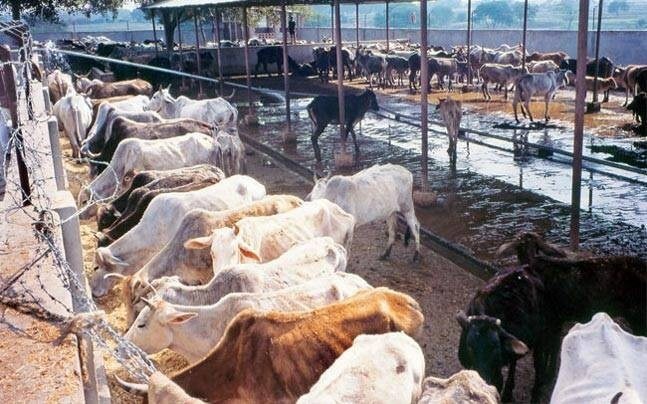 A cow smuggler named Zakir Khan (46) was thrashed by the villagers after he was caught with a truck carrying eight cows. He sustained a head injury and a fractured foot. At first, the police rushed him to a hospital in Ramgarh, but given the seriousness of the injuries, he was later referred to another hospital in Alwar city.